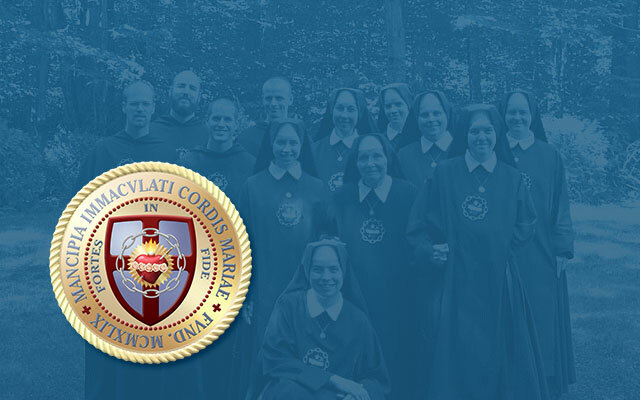 The Slaves of the Immaculate Heart of Mary live the evangelical counsels of poverty, chastity, and obedience in an “active-contemplative” religious life according to the Rule of Saint Augustine. Various active apostolates are united with times of liturgical and mental prayer. Dedicated to the conversion of America to the one, true Church, we are traditionalists, who pray in the traditional Latin rites of the Church. Persons interested in vocations are welcome to contact us.